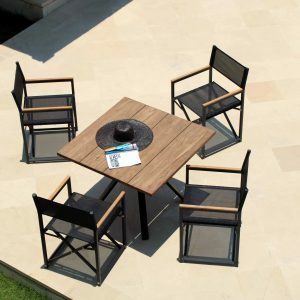 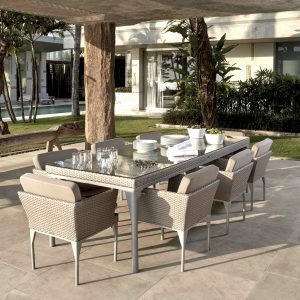 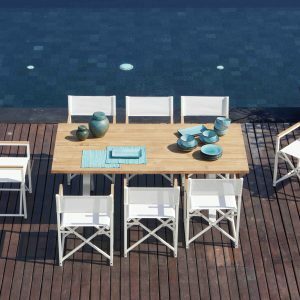 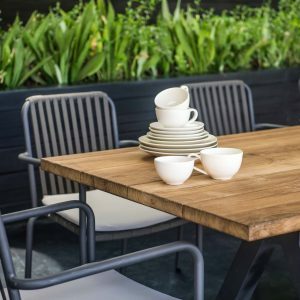 During the summer there is nothing better than enjoying your garden – but of course to get the most out of it you need to make sure that you have the right furniture. 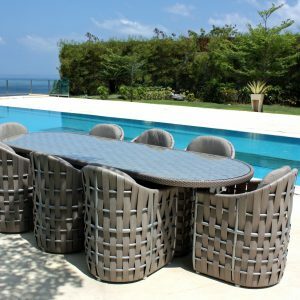 However the drawback with most garden sets is that they are made from heavy materials to ensure they resist the elements – making them difficult to move or store. 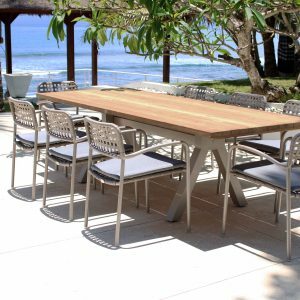 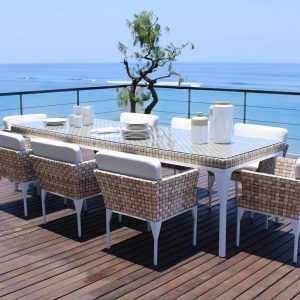 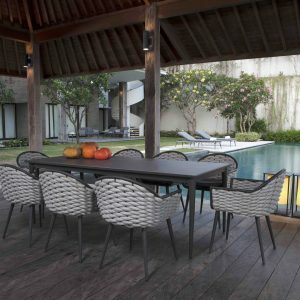 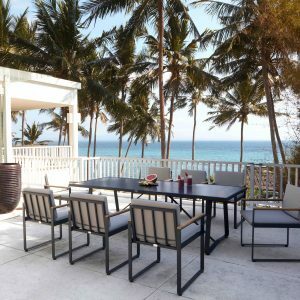 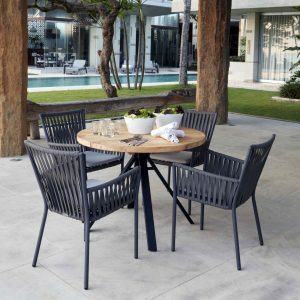 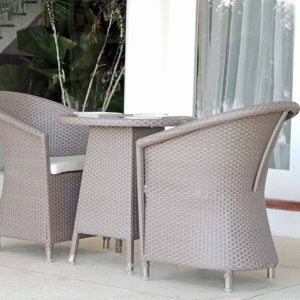 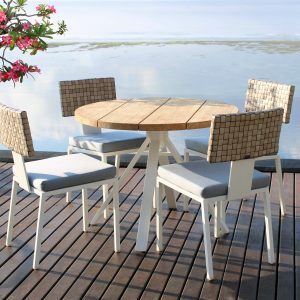 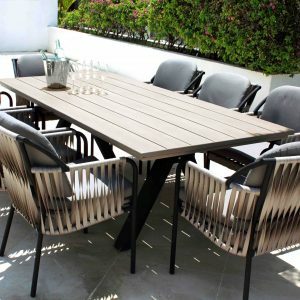 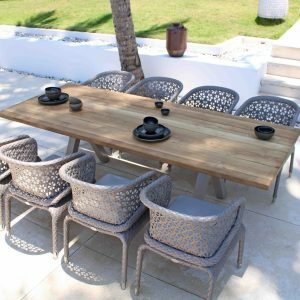 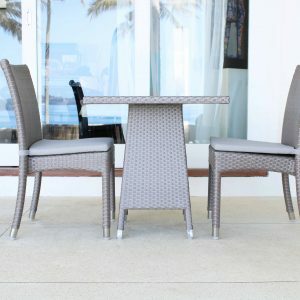 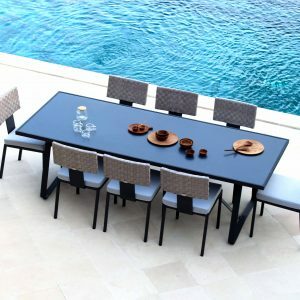 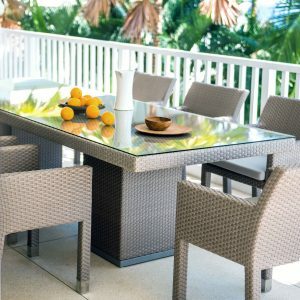 Here at Sky Line Design we have an extensive stock of fantastic rattan dining sets which are available in a range of designs, ensuring you will have no problem identifying the perfect furniture for your needs. 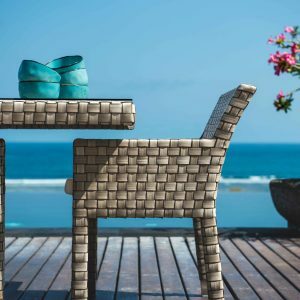 Rattan furniture is so sturdy thanks to the woven structure, while it is also lightweight making it easy to move and store away during the winter. 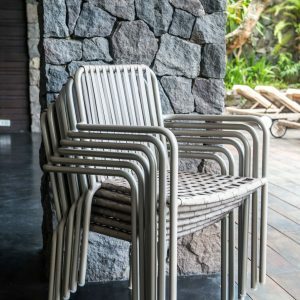 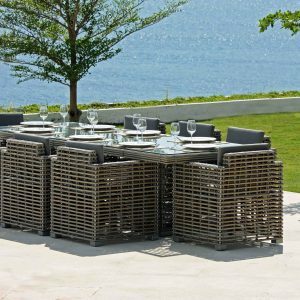 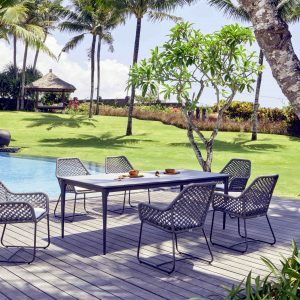 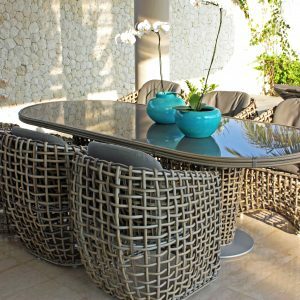 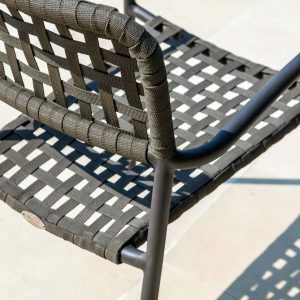 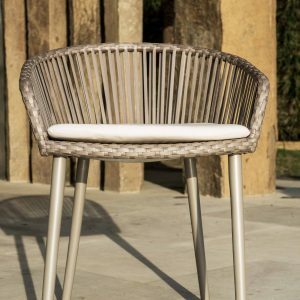 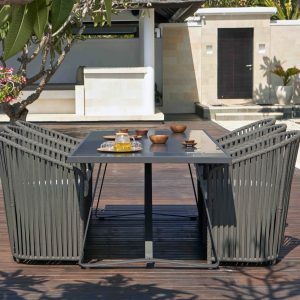 The rattan furniture we have here at Skyline is just as weather resistant as other more cumbersome pieces, while you’ll be helping the environment too, as rattan fibres are fully recyclable.